Which Flower Essences Do You Need? Thank you for watching this presentation. To take 25% OFF any order, just call the Order Desk at 1-800-274-3727 from 10-5 Central Time and mention the Lessons 25%OFF Code. If the lines are busy, please leave a message and someone will call you right back. To help protect against negative psychic energy & break unwanted attachments. An enormously powerful space clearing spray to remove negative entities and restore positive orientation to a place. A master combination essence for mental/emotional uplifting, and to diminish body/mind response to a broad range of stressors. Especially reduces the effects of abuse and emotional or physical trauma (core components of post-traumatic stress disorder – PTSD). 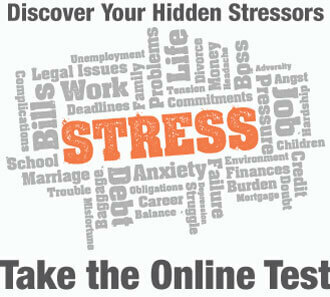 To help stop unfounded panic, nervousness, and hyper-vigilance. To help produce greater mind/spirit coherence. To affirm the belief, “I belong”. The 5 bottle Abundant Life Program, Abundant Life 1, 2, 3, 4 & ReviveAll. Nature’s antidote to harmful subconscious beliefs that hold you back from having the love you want, what we’ve called the love blocks. To repair a “hole in the heart” from the loss of a loved one, a pet, a relationship, etc. This VERY COMMON problem is seldom recognized by the individual harboring this unconscious pain. When the condition is removed, energy and enthusiasm improves. To help increase “good fortune” and manifestation in one’s life. To help enhance connection with Divine Source. Powerful spiritual protection. To help increase focus, order, and balance in life. To promote financial freedom. To help clear deep environmental contamination from the body. To help turn confidence into certainty. + Q : Can you tell me more about Dr. Davis’s background? A : Since the turn of the millennium, Dr. Brent Davis has witnessed hundreds of people overcome grief, reduce stress, strengthen relationships, and improve their life in many ways, through the UNCUT flower frequencies he has developed. From the remote mountains and jungles of Peru to the plains of W. Australia to the San Juan mountains of Colorado, Dr. Davis is inspired to locate rare flowers worldwide that can act as divine gifts to bring greater ease and joy to life, and assist in the evolution of humanity’s consciousness. Throughout his life, Dr. Davis has had a compelling interest in the world of medicinal plants. He has focused especially on bringing to light both forgotten and new applications of master herbs as they relate to use in general clinical practice. 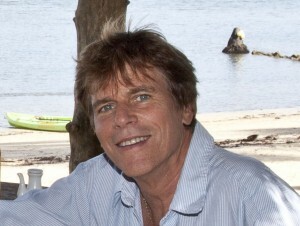 In addition to being a licensed chiropractor in California and Tennessee, he has advanced post-graduate training in classical homeopathy and applied kinesiology, as well as solid core training in numerous other natural diagnostic and therapeutic techniques. When he is not treating patients or traveling on “floral adventures,” he lives on his organic herb farm in the center of the FlorAlive Forest, 75 miles outside of Nashville. Dr. Davis has collected and prepared herbs in the wild from around the world; clinically validated their usefulness in holistic practice; brought lost herbs to the attention of the academic research community; and co-authored two articles in prominent peer-reviewed scientific journals. He is the author of Healing Herb Rapid Reference and The Floral Hand of God. Dr. Davis has developed a streamlined new approach to flower essence administration that he now teaches in workshops. This helps practitioners rapidly achieve transformational responses in patients and clients by identifying the most appropriate uncut flower essences for each individual. + Q : Do my negative subconscious beliefs or trauma really influence my life? A : Absolutely! Subconscious beliefs and traumas have a very strong influence on how you think, feel, and act. + Q : How do FlorAlive products work? A : ForAlive products are nature’s antidote to specific emotional issues and sabotaging subconscious beliefs. When you take the flower essence drops, they override your negative subconscious beliefs and traumas and replace them with empowering beliefs. 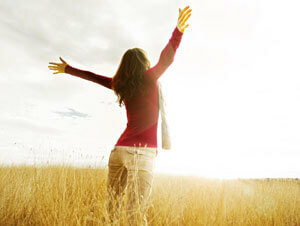 Free from those harmful beliefs in your subconscious, you can have a better life and maximize your potential. + Q : How are FlorAlive products different? 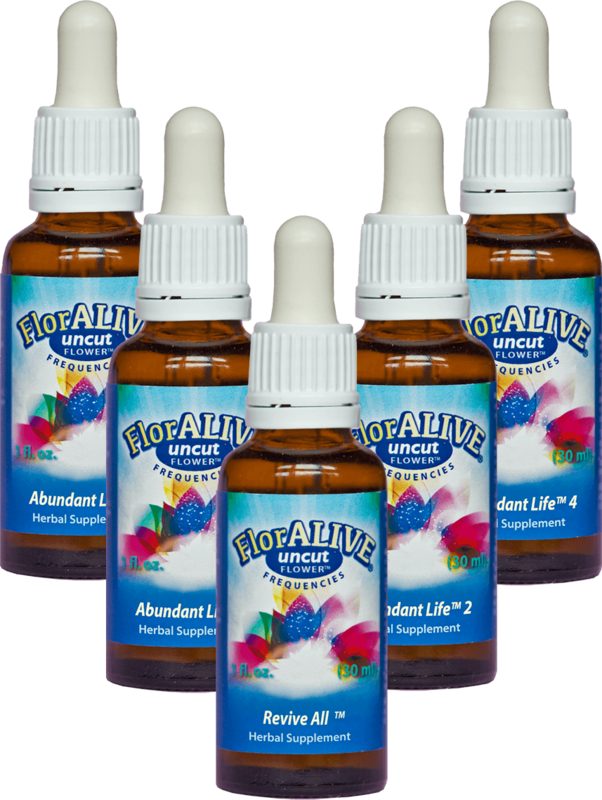 A : All FlorAlive products are created from UNCUT flowers, thus maintaining the full power and potency of the live energy of the flower. Put differently, FlorAlive products contain all the plant’s healing frequencies in an optimally coherent state. + Q : What can I expect when I start using the FLorAlive products? A : You can expect to feel better! That is the whole point of using the FlorAlive UNCUT flower frequencies. As you keep using the product, negative subconscious patterns that had not cleared with other therapies or interventions will gradually be eliminated and replaced with positive attitudes. Dr. Davis’ is the founder of FlorAlive and the author of The Floral Hand of God. He is a licensed chiropractic physician, as well as a homeopath, herbalist, and applied kinesiologist. From the mountains of Peru to the plains of Australia to the FlorAlive forest in Tennessee, Dr. Davis collects rare flowers and uses his patented method to created powerful healing essences. The FlorAlive process for clearing your negative subconscious beliefs and emotional trauma does not require any strenuous effort on your behalf. All you have to do is place flower-essence drops in water and sip the water throughout the day. That’s it! The potent flower essences will clear the negative patterns automatically, and bring about positive change. Need help placing an order? Do you have a question about shipping? Need to make an appointment with Dr.
Davis? Just call our toll-free number during office hours. Our friendly customer support team is eager to take care of your needs.